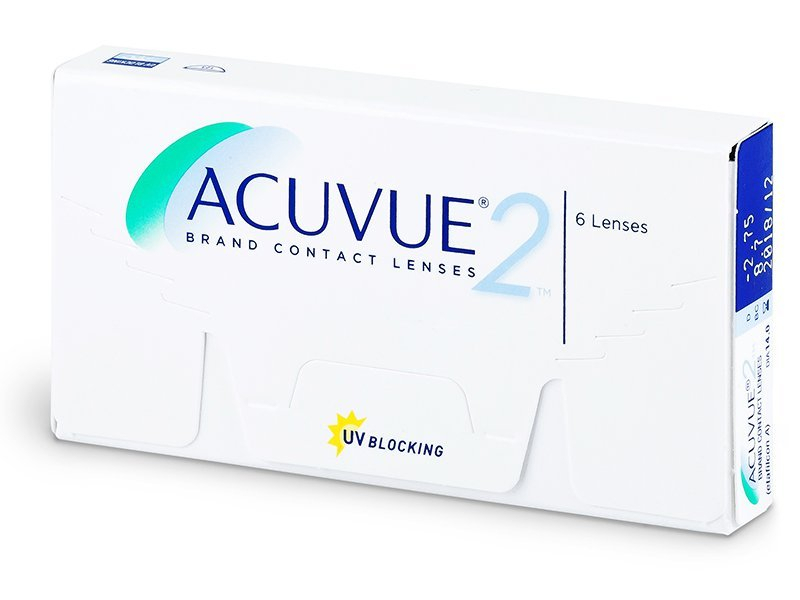 This package contains six bi-weekly contact lenses produced by renowned eye-care product manufacturer Johnson & Johnson. These high-quality lenses have been optimised to ensure greater comfort for all-day wear. Acuvue 2 are bi-weekly contact lenses from Johnson & Johnson designed for daily wear with a 14-day replacement schedule. 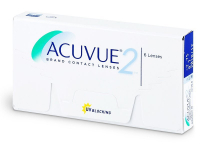 Acuvue 2 contact lenses feature a light tint for easier visibility and handling. 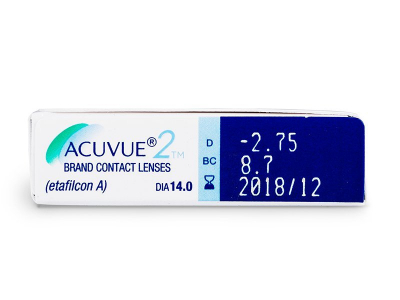 The lenses also have a high level of oxygen permeability and thin edges for reduced friction and greater comfort of wear. This box contains six lenses. 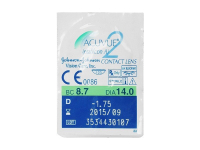 The best contact lenses for me. I'm using them for 15years. Low prices and fast delivery. I couldn't ask for anything better. Love that it's easy to place repeat orders, too. Fast delivery and pleasant communication. 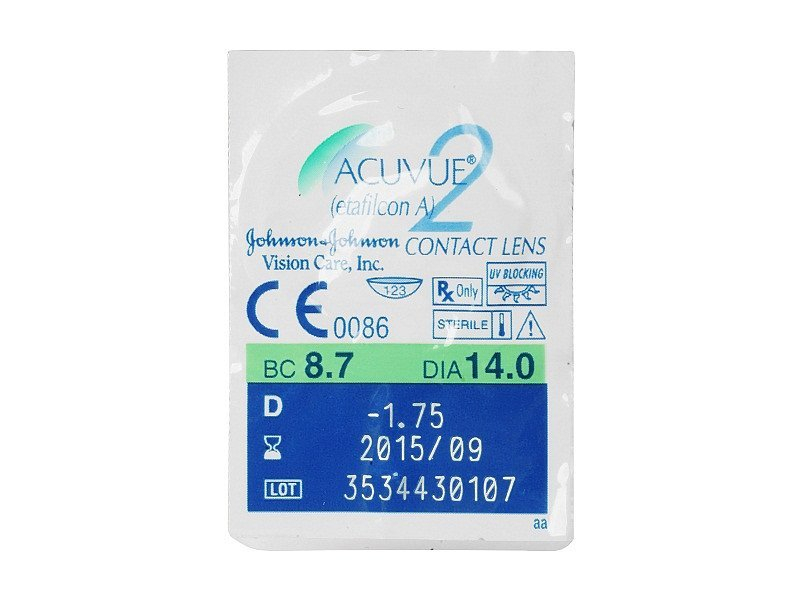 Thanks for getting my lenses to me before my holiday. Great price for my favorite lenses. I will be back for more. 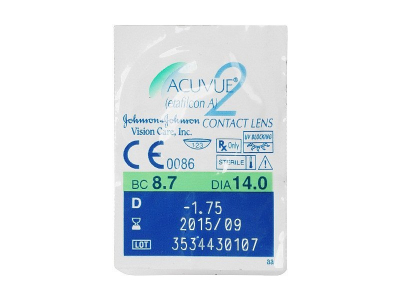 Thankyou for excellent service lenses-contact. Great product excellent service and delivery.